Proposed in 2013, China’s BRI is a transcontinental project that focuses on infrastructure investment and projects that promote regional cooperation, development and connectivity. It offers participants a means to secure their trade, energy and transport network. 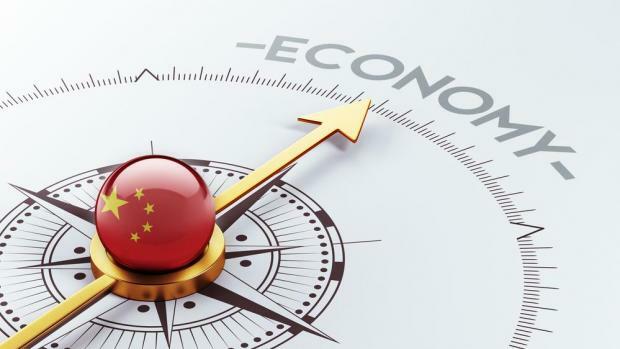 China presents it as a win-win relationship aimed at mutual growth. But there are suspicions regarding China’s motivations – it’s seen as a way for China to embed its global influence – and it could make participants dependent on China. Today the BRI is linked to two-thirds of the world’s population, and has to-date seen investment of more than $1 trillion.